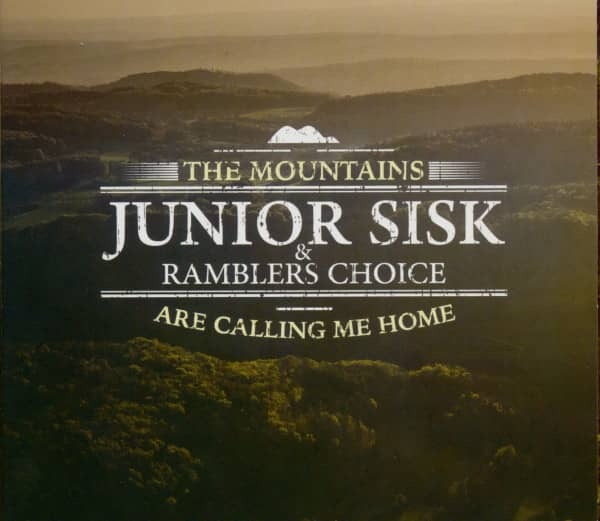 By now, every diehard bluegrass fan, and even those that are just now discovering America’s music, has become enamored with the vocal talents of the International Bluegrass Music Association’s (IBMA) 2013 Male Vocalist of the Year, Junior Sisk. The native Virginian has become a staple among bluegrass festivals across the country and his latest recordings have been unbelievably well received by radio. 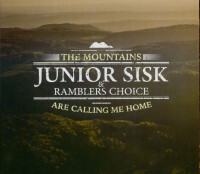 Sisk’s 2011 album, Heart Of A Song, led by the highly successful single, 'A Far Cry From Lester And Earl,' became a rallying cry for a resurgence of traditional sounds in bluegrass and received the IBMA’s 2012 Song of the Year and Album of the Year. 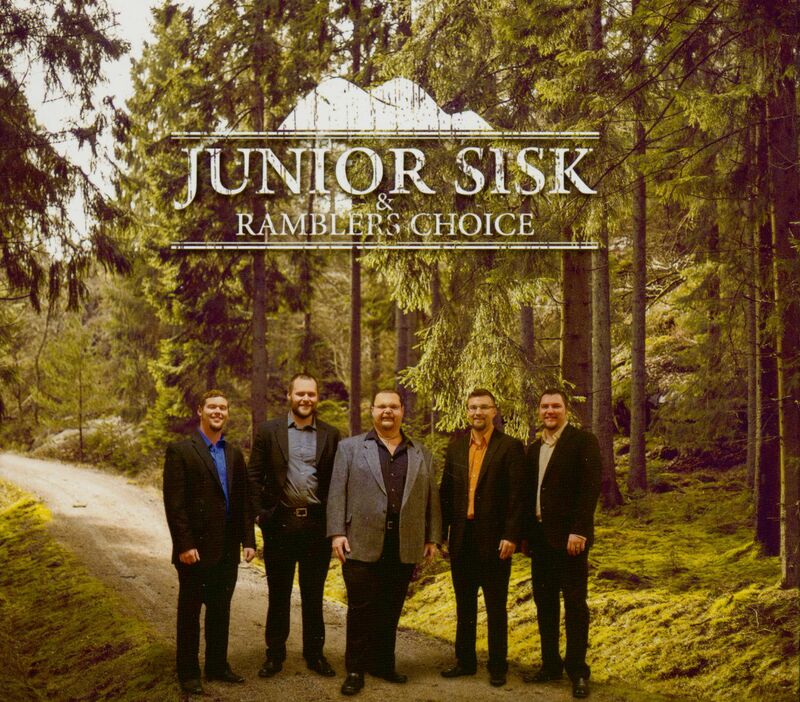 Further, Sisk won IBMA’s 2013 Male Vocalist of the Year and he and Ramblers Choice were named the Society for the Preservation of Bluegrass Music of America’s (SPBGMA) 2014 Bluegrass Band of the Year. 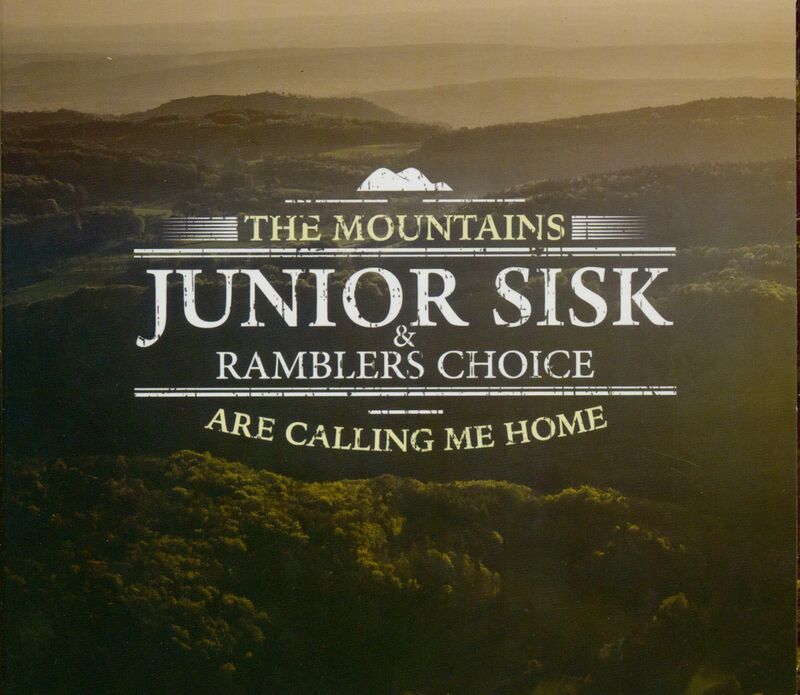 The string of successful ventures has continued with the band signing to Mountain Fever Records and releasing Poor Boy’s Pleasure which delivered the IBMA’s 2016 Recorded Event of the Year for 'Longneck Blues.' 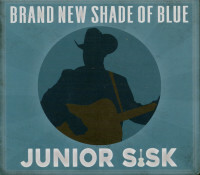 And earlier this month, Sisk won SPBGMA’s Male Vocalist of the Year. 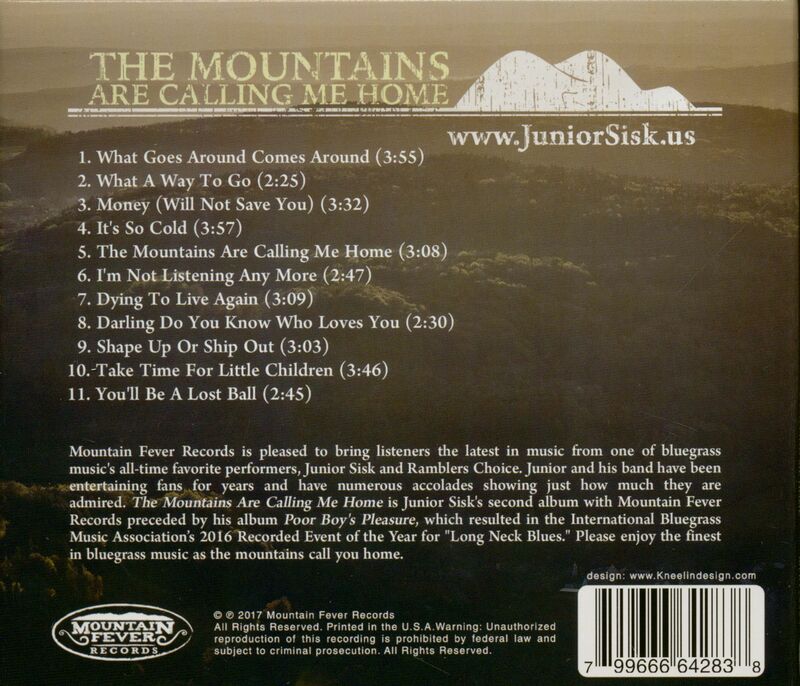 Customer evaluation for "The Mountains Calling Me Home (CD)"